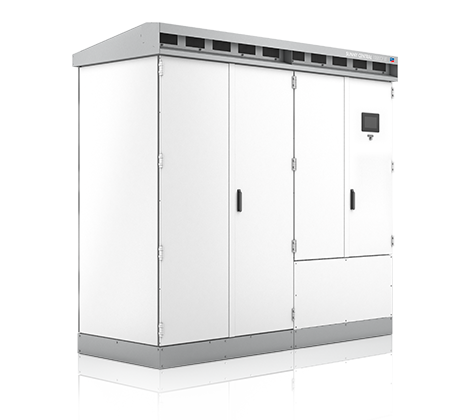 For increased power: With its expanded functions and a peak power of 1100 kVA, the new Sunny Central 1000CP XT is now even more powerful. With its proven technology and high power density, the SC 1000CP XT completes the worldwide most successful Sunny Central CP inverter family for PV. The central inverter for outdoor use is optimized for both full nominal power in continuous operation up to 40°C and cold temperatures as low as -40°C. The inverter includes all grid management functions and is prepared for Q at Night, including pure reactive power management. The customized computing platform allows optimal monitoring and control.